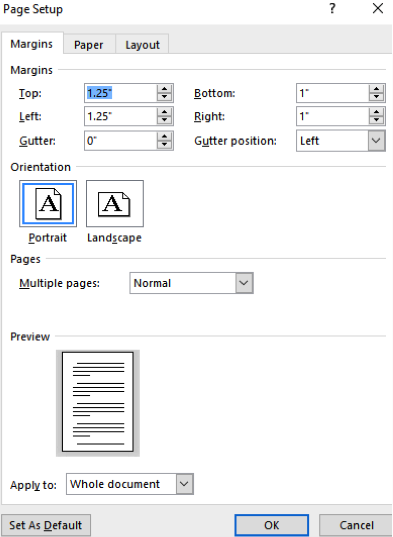 The submission file is in OpenOffice, Microsoft Word, and PDF document file format. 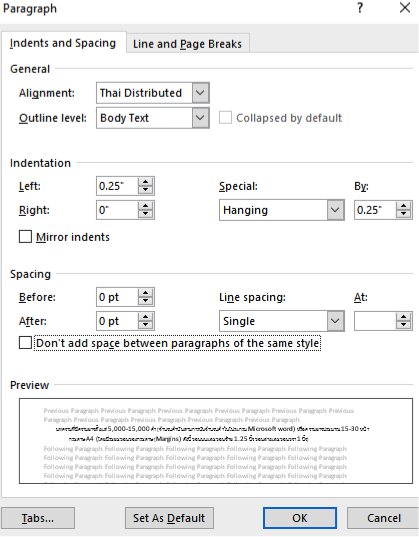 The text is single-spaced; uses a 16-point font; employs italics, rather than underlining (except with URL addresses); and all illustrations, figures, and tables are placed within the text at the appropriate points, rather than at the end. โดย NECTEC เว็บไซต์ https://164.115.23.167/plangsarn/index.php เช่น Kaewthep, K. (2006). Thritsadī læ nǣothāng kānsưksā sư̄sānmūanchon [Theory and approach of mass communication. Bangkok: Brand Age. Author(s) (Ed. ถ้ามีหลายคนใช้ Eds)./(year of publication)./Book title./Place:/Publisher. Author(s)./(year of publication)./Article title./In/Editor/( Ed. ถ้ามีหลายคนใช้ Eds)./Book title./(p. ถ้ามีหลายหน้าใช้ pp./page number-page number)./Place:/Publisher. Author(s)./(year of publication)./Article title./Journal,/Vol/(No),/page number-page number. Author(s)./(year of publication)./Article title./In/Title of Conference./(pp./page number-page number)./Place:/Publisher. Author(s)./(year of publication,/month)./title./In/Title of Conference./Place. Author./(year of published)./Doctoral dissertation or Master’s thesis Title./(Doctoral dissertation or Master’s thesis),/Institute. Author./(year of published,/mm/dd)./Article title./Newspaper Title, p./page number. Author./(year of published)./Title./Retrieved/mm/dd,/year,/from/URL or name of database. (5) สิ่งพิมพ์ที่ไม่ปรากฏชื่อผู้แต่ง ให้ใส่ชื่อสิ่งพิมพ์ (หนังสือ หรือวารสาร) ด้วยตัวเอนแทน และตามด้วยปีที่พิมพ์ เช่น ชื่อหนังสือ./(ปีที่พิมพ์)./สถานที่พิมพ์:/สำนักพิมพ์. Author. (forthcoming). Article title. Journal. Faculty of Political Science and Public Administration, Chiang Mai University.